A Mount Moriah family is struggling to come to terms with their wife and mum’s passing more than a week after she plummeted to her death in a three metre fall from the roof of China Mall in Springfield where she attempted to flee from violent protesters, last Monday. The beloved mother and wife, Anitha Premdaw, was cremated on Wednesday but her family is still reeling from the tragedy and are questioning the circumstances surrounding her untimely demise. 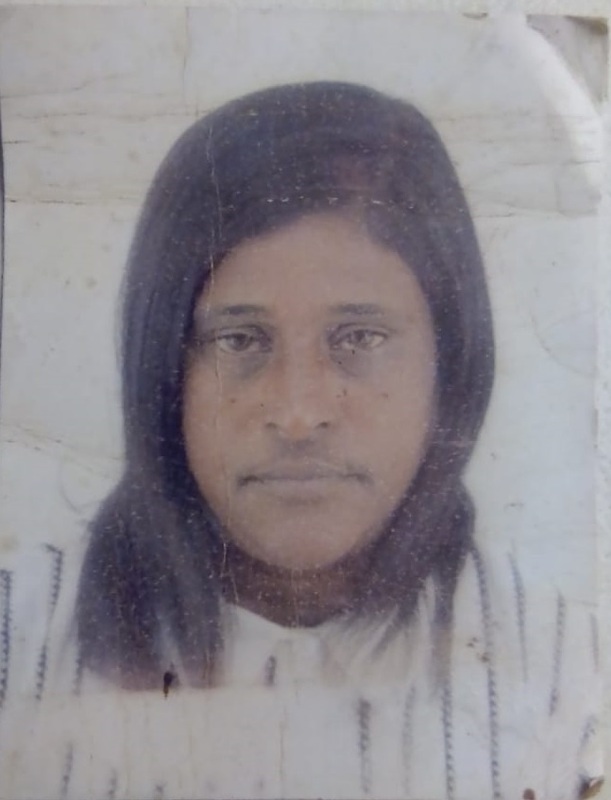 March was supposed to have been a month of glad tidings for Anitha Premdaw (48), a wife and mother of four, after she commenced her long-awaited employment at the China Mall in Springfield, instead it heralded her death. The violent group of protestors sent employees and patrons scurrying for safety which forced Premdaw to seek an escape route via the roof from which she plummeted about three metres to the ground. Speaking to The Phoenix Tabloid, Anitha’s eldest daughter-in-law, Nazerine Sidhoo, said the family is absolutely devastated by Anitha’s tragic and untimely death. “We all still can’t believe that this nightmare is true. My husband, Ritesh, who works at China Mall saw his mum’s lifeless body on the ground on Monday morning. He is shattered. He cannot wipe the image from his mind. All her children and my father-in-law are still in a state of shock,” Nazerine said. “My mother-in-law left early to work as she starts at 8am. My husband left later as he starts work at 9am. When my husband got there much later due to the hectic traffic delays caused by the protest, a friend shouted out to him that he should check on his mum as something had happened. He saw the crowd and police and pushed his way through where he saw his mum’s body on the ground. It’s an image I don’t think he’ll ever forget. He was escorted home by police where he broke the news to the rest of the family,” said Nazerine. Rescue Care paramedics arrived on the scene of the local centre at around 09:20am on Monday morning. They were escorted by SAPS to an area where a patient had fallen from the roof. Operations director at Rescue Care, Garrith Jamieson, said, “A female, believed to approximately 45-years of age, had fallen through a perspex part of the ceiling approximately 3 metres. She had sustained major injuries and unfortunately there was nothing paramedics could do for her and she was declared deceased on the scene. According to Nazerine, Premdaw was employed at the cleaning department of the mall from the beginning of the month. “My mother-in-law Anitha, was a humble and hardworking woman. She was excited about her new job. Prior to this job, she walked door to door and sold cosmetics. She didn’t want to be idle. She wanted to help support her family,” Nazerine added. “We believe that this violent protest action contributed to my mother-in-law’s death. She was an innocent woman who went to do her day’s work and earn a living. Through the violence and fury of a crowd of protestors, a wife, mother and grandmother, lost her life in such a gruesome manner. Our family still cannot come to terms with the painful and terrible way in which our mother died. We pray that those people who are protesting violently, will realise that their actions can have tragic consequences for others,” said Nazerine. Meanwhile, media reports have emerged citing the hazards present at the mall as reported by some mall employees. It is alleged by a mall employee that there are structural dangers present at the mall which have not been addressed by management. 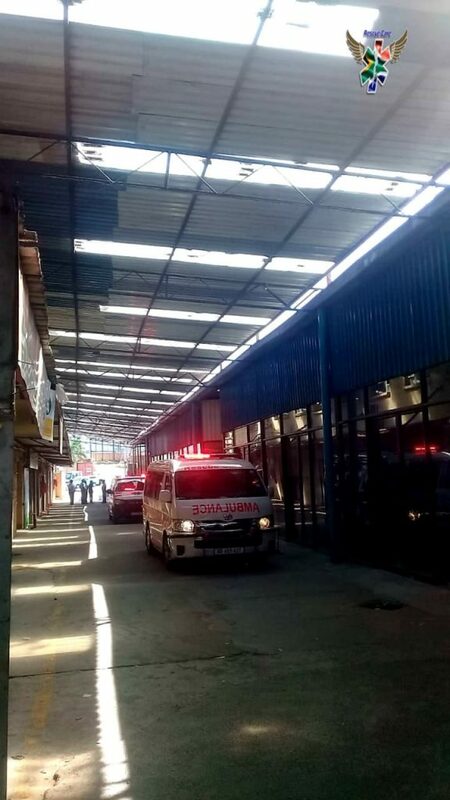 Reports further indicate that the lawyer for the company who owns the China Mall refuted the claims and said the mall had been issued with a certificate of occupancy by the eThekwini Municipality.